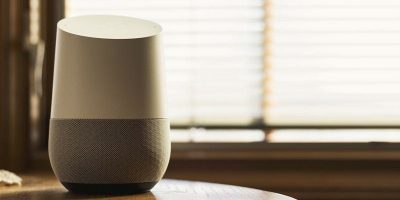 Facebook is jumping into the smart speaker business with Portal. 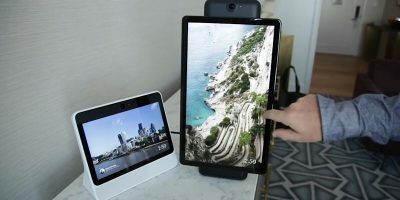 But can you trust Facebook Portal after all the social network’s missteps over the past few years? 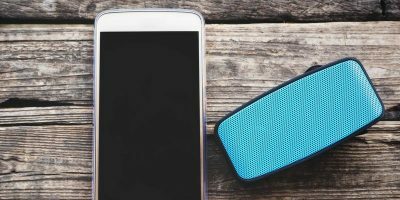 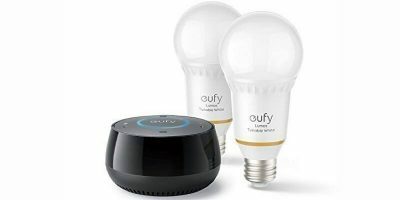 If you’ve been looking to make a foray into the Smart Home space, get the Eufy Genie Smart Speaker with Amazon Alexa + Lumos Smart Bulb Combo to get your feet wet.